Prices include GST for 3 days hire. Extra days can be purchased. Standard bin hire is 3 days. We are closed Sundays and Public Holidays and Saturdays that fall in a long weekend. If you book your bin on a public holiday it will not be delivered until the next available working day. If you require the bin longer than 3 days, please purchase extra days below. Want To Buy Extra Days? This could be things like where to place the bin at your property or if there are dogs or other hazards at your property. 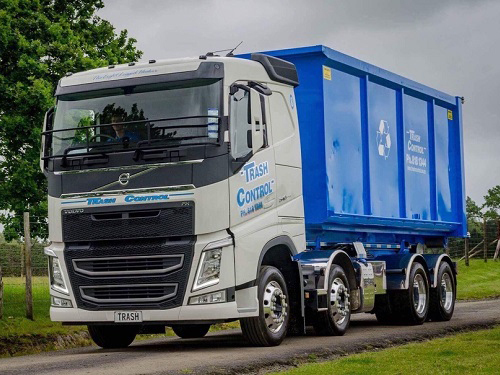 Trash Control Ltd are based in Auckland providing value for money and top service skip and hard fill bin hire covering North Shore, Central Auckland, East Auckland, South Auckland and West Auckland areas. If you live in these areas, give us a call or use our booking form below and we can provide you with the right bin hire for your waste disposal needs. Best of all, our prices are the absolute best in Auckland!! Our waste disposal service in Auckland focuses around the management and collection of household and business waste. We can provide you with solutions and advice to make your waste go further. Skip Bins for commercial or domestic waste in Auckland. Ideal for moving house and general clean ups. Available in sizes from 2 to 9 cubic metres. Hardfill Skip bins are for the soil, concrete, clay, bricks, rocks, asphalt, pebbles, paving slabs etc. Available in 2 and 3 cubic metre sizes. 15 and 30 cbm Hook Bin for commercial use only. Ideal for demolition waste, bulk waste, general waste. Call us on 09 818 1344 if you are not sure the bin size and type you need, or book a bin online. Trash Control owned and operated by the Freeth family, who have been involved in the waste industry since the 1960’s. 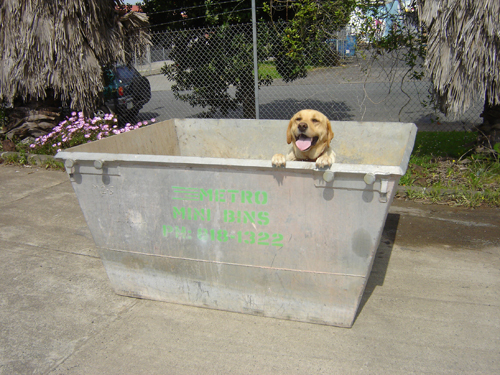 We specialises in sustainable waste disposal in the greater Auckland area. We have skip bins for hire and can arrange for any other type of waste disposal. All waste we collect is recycled whenever possible. We aim to provide the most efficient service. 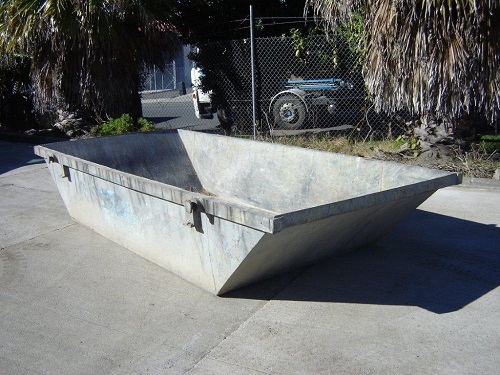 Whether you need one or multiple skip bins, for short or long term, right across Auckland, we guarantee prompt drop off and pick up. Do you need help with WINZ Quotes? Fill out this form to get in touch.